The City of Wildwood Department of Beach Services has officially opened up the 2019 Beach Box rental system as of January 2. Beach boxes are available to rent from May 25 to September 3, and are located on almost every street in Wildwood. Each box is 4' x 4' and can store chairs, umbrellas, coolers and more, making it easier to visit Wildwood's FREE beaches. The beach storage system started a few years ago and has increased in popularity, causing the city to add more boxes each year. The units are not only convenient for visitors; they also bring revenue to the city. Beach Services Commissioner and Mayor Ernie Troiano made the decision to place an additional twenty boxes on the beaches this year due to 2018's success. "The city is trying to make our visitors' experience at the beach a pleasant one," Troiano said. "Beach Boxes means less tension on getting your needs to the beach. Store them and relax." 2019 is expected to be a successful year for the beach boxes, with the expansion of units and the updated website with an even easier booking process over last year. Beach Boxes can be booked at www.wildwoodbeachboxes.com, with seasonal rentals receiving first priority. 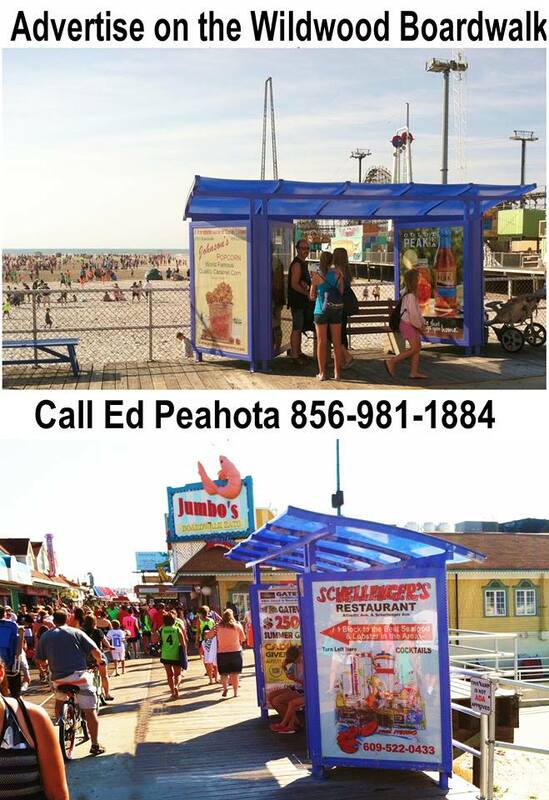 The city strives to assist new and current visitors of Wildwood by making their beach trips easier. 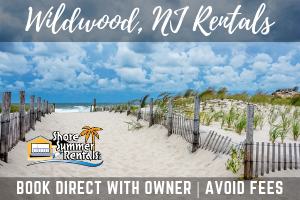 In addition to the beach boxes, the Wildwood Beach Patrol offers transport down to the bathing area, making the walk of Wildwood's long beach easier. 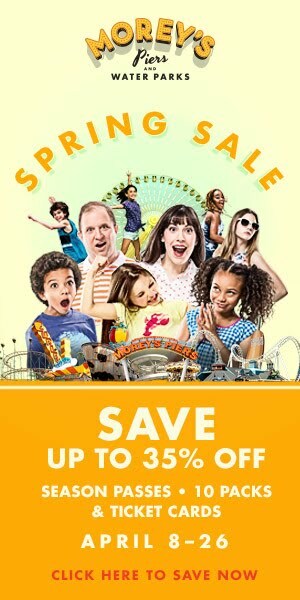 The Beach Taxi can be reached at 609-846-2012. Later in 2019, the City of Wildwood will introduce an expanded fleet of beach wheelchairs with a new accessible transport option, shower and foot washing stations on additional streets, and new walkways.